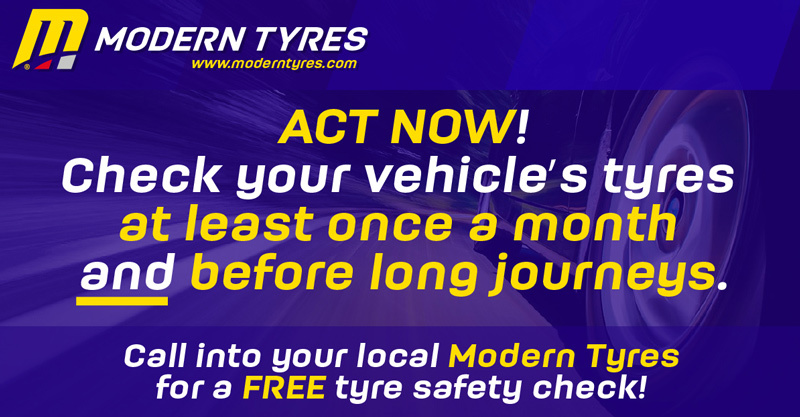 Do you regularly check your tyres to make sure they are safe? 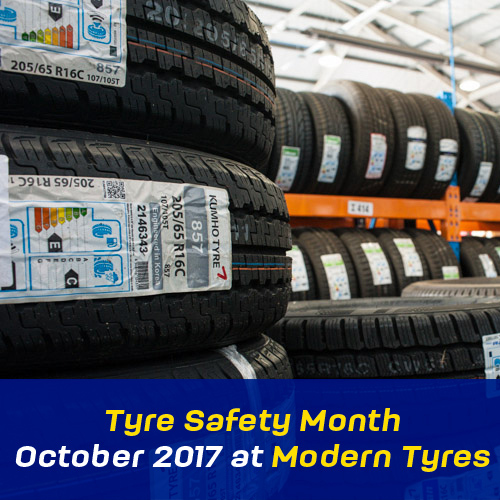 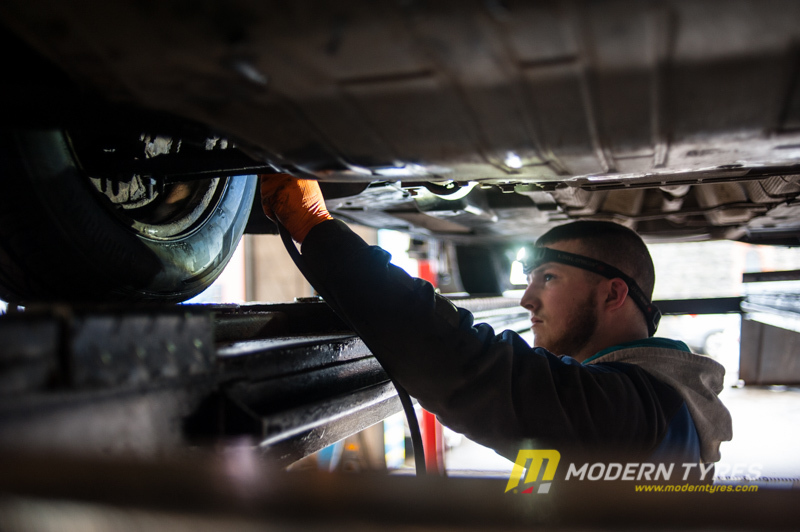 At Modern Tyres, road safety is at the forefront of our business and we have the resources to help you drive safely. 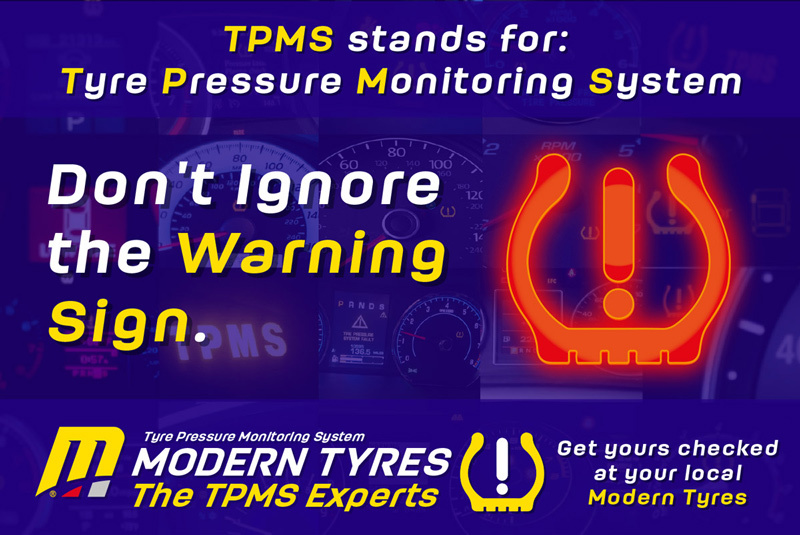 October is Tyre Safety Month and Modern Tyres fully supports all tyre safety awareness campaigns and because there are a lot of variables when it comes to tyre safety, we’ve created this concise list of links to help you better understand and manage your tyre awareness.